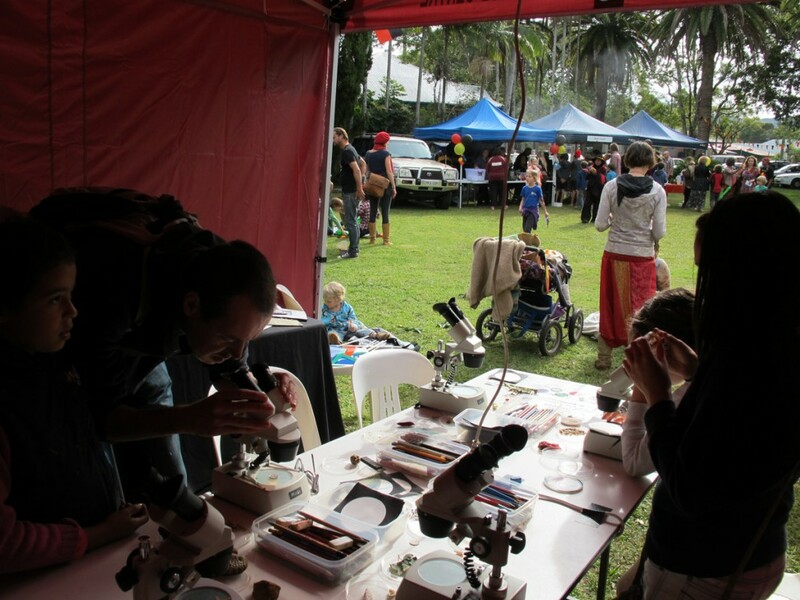 SFN’s NSW Branch is Launched! 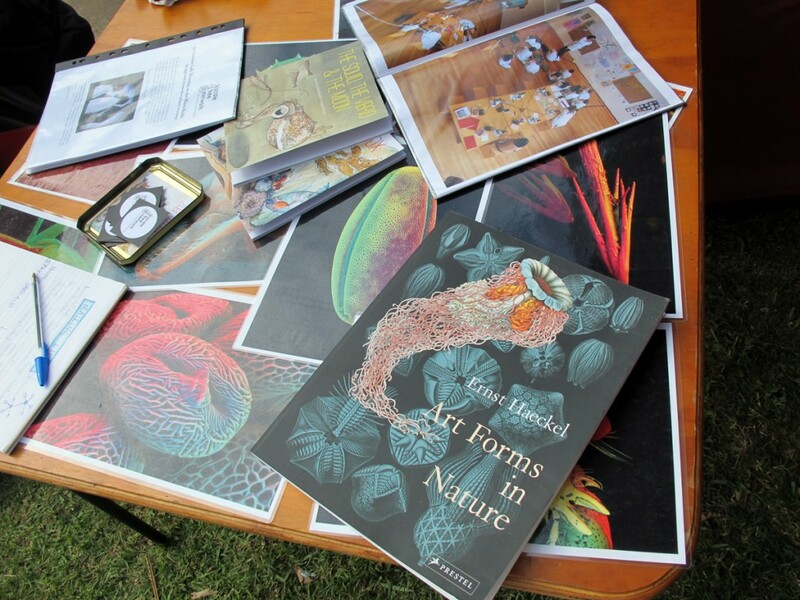 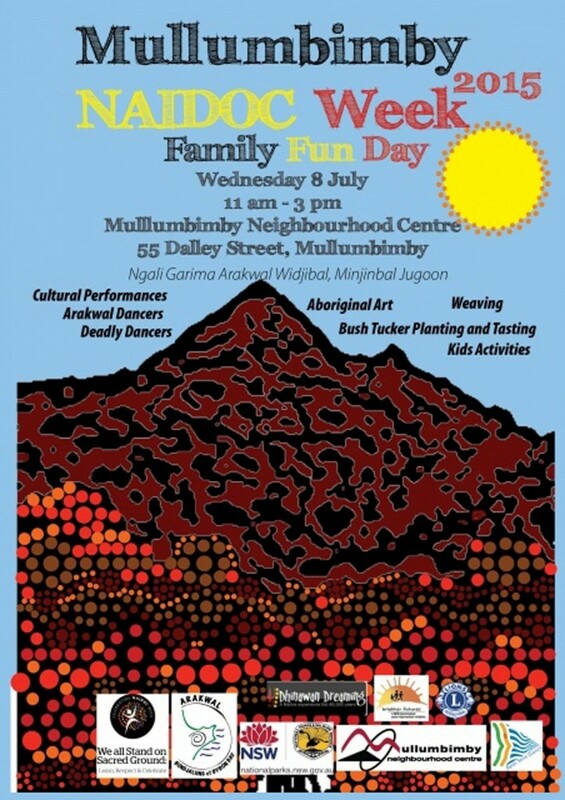 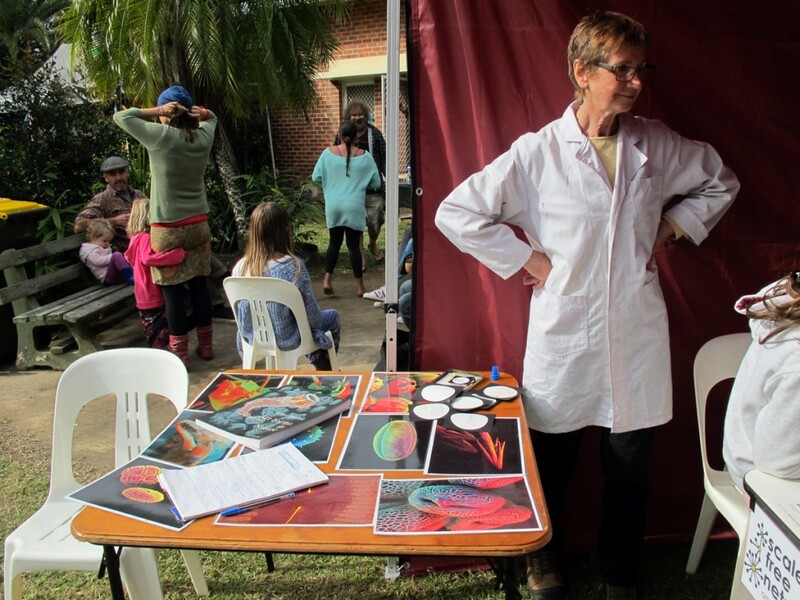 SFN’s Jacqui Smith facilitated Microscope Drawing at this year’s NAIDOC (National Aborigines and Islanders Day Observance Committee) Week Family Fun Day at the Mullumbimby Neighbourhood Centre. 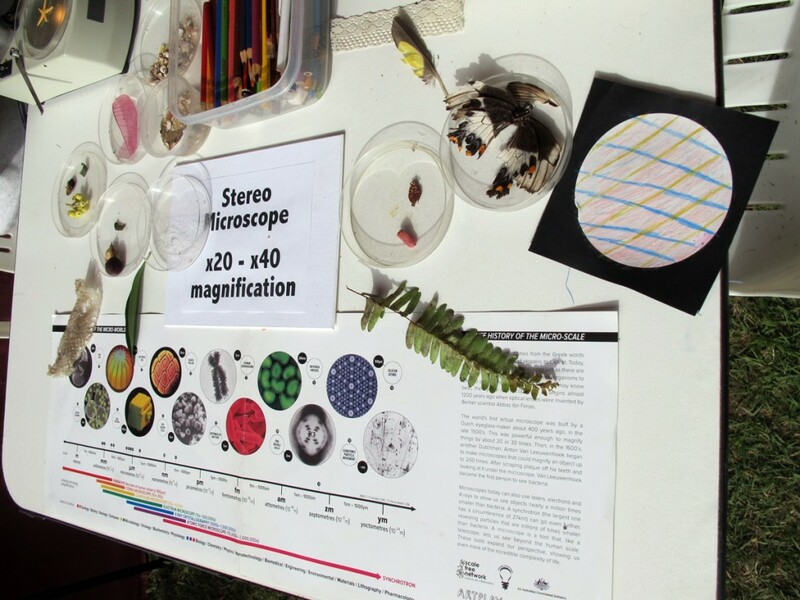 This was the first Scale Free Network (NSW branch) Art-Science Lab in the region, and we look forward to many more. 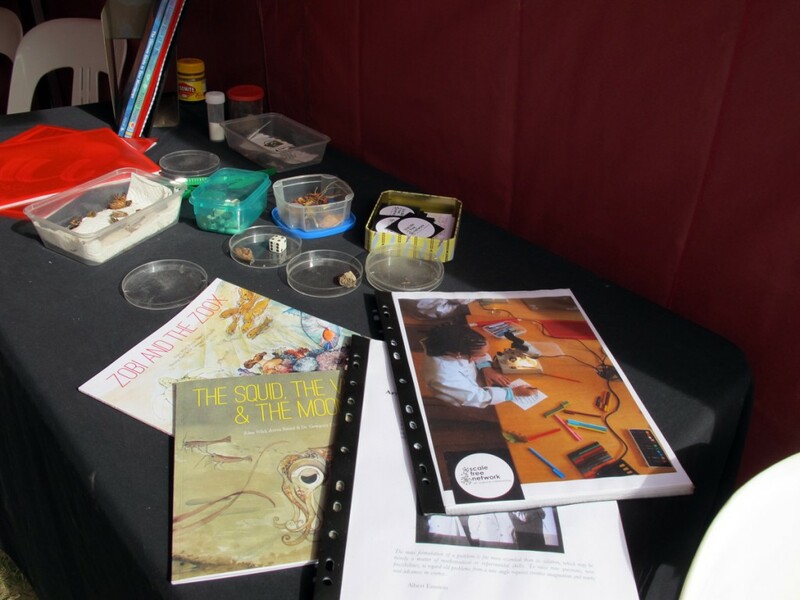 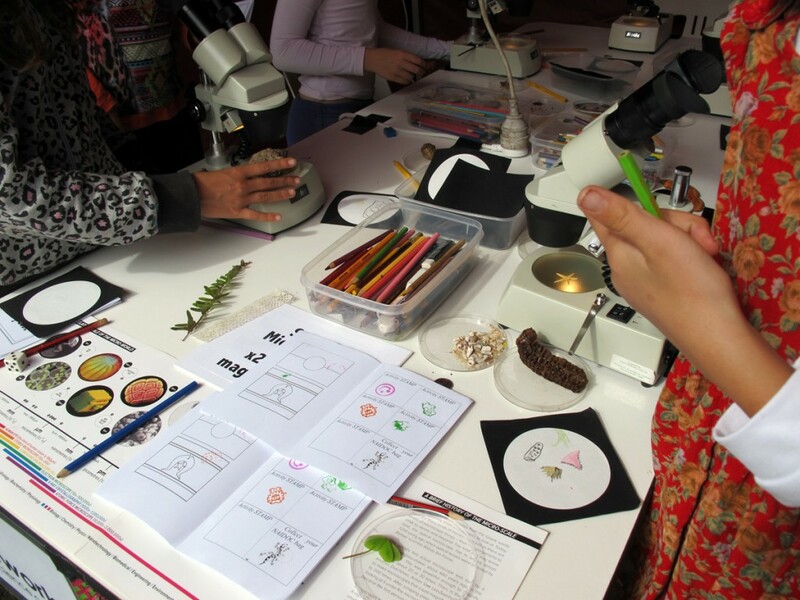 The theme, ‘We all Stand on Sacred Ground: Learn, Respect and Celebrate’, was considered through the lens of the microscope as children found specimens from the bush-tucker garden to view more closely. 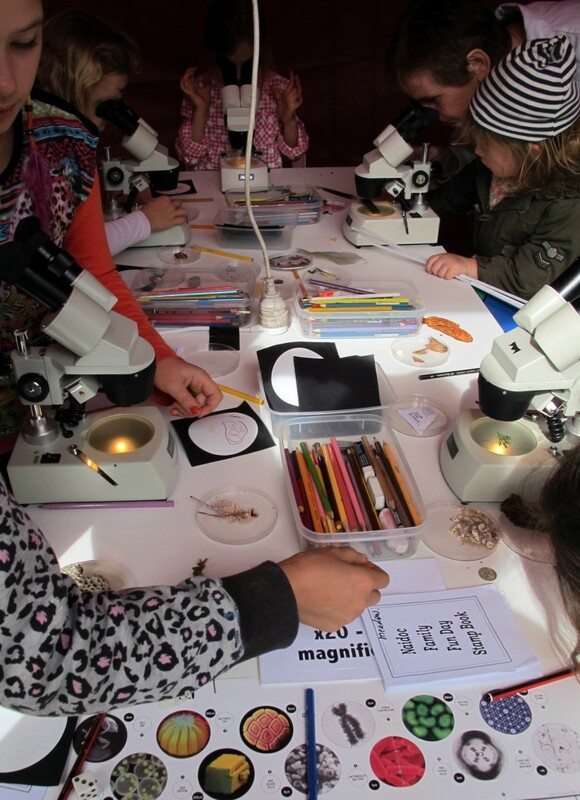 Some great drawings were made and the chorus of “Wow!” demonstrated the activity was a success.